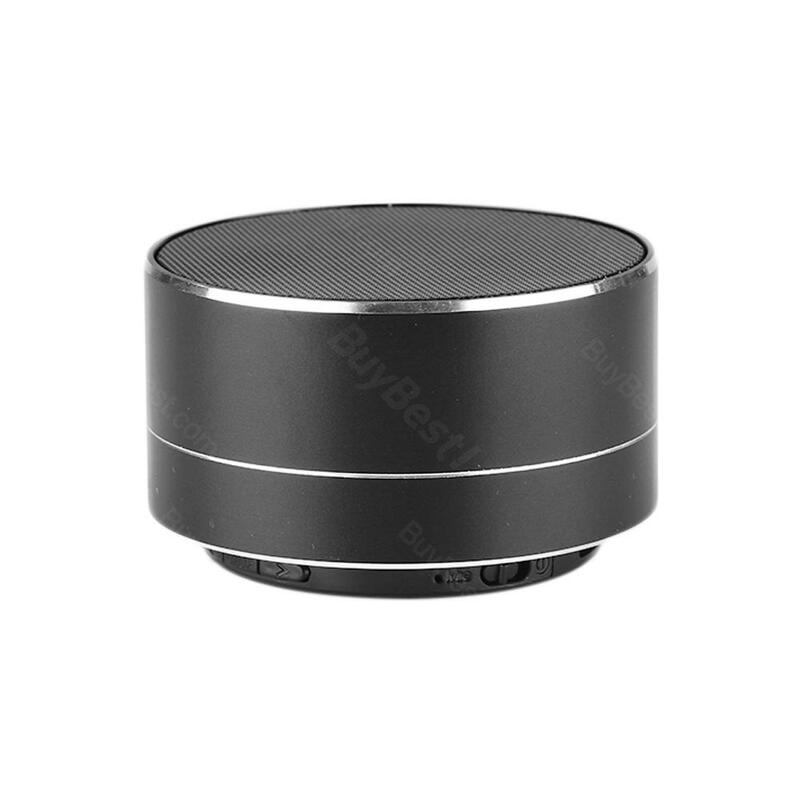 This mini wireless Bluetooth speaker is the current very popular Bluetooth speakers, the product is small and clear sound, you can play MP3 player, low power consumption, battery durability. • Zero radiation, good for the body. • TF card music playback function, from 64K to 320K, compatible with all current MP3 rates. • Use Bluetooth to connect the phone, the speaker with a microphone. • FM radio function, wide range of coverage, strong locking ability. • Using LC frequency selection technology, radio station direction of the sensitivity significantly reduced a lot. • Support iPad, ipad2, new iPad, iPad mini, iPhone and Samsung, htc, motorcycle, Nokia and other Bluetooth phones and a variety of Bluetooth computers and other • equipment wireless transmission audio! • Quick link: Rugby Mini Bluetooth Speaker. This is Exactly what I wanted from Bose, a water resistant speaker and tough enough to handle extream situations, I'm currently deployed in Afghanistan and this speaker is loud enough with perfect bass for its size, the sound quality is unmatched to the JBL flip 3 I have, though the JBL is louder but does not that the quality or bass I wanted. You get what you pay for with Bose products, now mind you this is a tiny speaker so don't think you are gonna get the sound like the Soundlink Mini, it's a bigger speaker thus bigger sound. But if your looking for light weight and durable to carry into any situations, this is the speaker for you. This is a great time for bluetooth speakers, there's a ton out there, and that means lots of competitive prices, but also confusion. I'm a nerd who likes doing lots of research before I buy even a cheap item, which frustrates my wife, but especially when it comes to electronics or audio. Audio-wise, I own from cheap bluetooth speakers for the kids (who'll eventually destroy them), to Amazon Echo and Sonos around the house, and from inexpensive wired/bluetooth headphones to professional studio headphones. Definitely 5 stars. It's compact, attractive looking and feels well-made. When I first read the instructions it seemed like there were a lot of button tricks to remember for different functions, but in actuality they are all intuitive when you use the speaker. It's easy to just 'figure it out'. As for sound I'm pleased with it and especially with the base. It sounds great with music as well as audio books. It's so much better than listening to my iPhone 7 speaker, which is tinny. The headphones themselves work fine and are very nice. However, the cord that you can use to plug it into a device broke the first time we tried to use it. The end piece (the little metal piece) snapped off and now the wire is clearly not usable. I bought these for my daughter for long trips and airplane rides, and now the headphones are no longer usable for these purposes. I like this speaker so much. Sound performance great! I am happy with this purchase!